This mix...love the skirt with the embellished jacket and necklace and simple leather tote. Just a perfect outfit. This dreamy attic room (designed by Jessica Helgerson Interior Design)... I love how all that cozy wood is sort of tempered by the bright white floors and bedding. Simply adorable. That last image just made my day. I might be able to do coral toes..seems kind of refreshing in a way. I love Oli + Me, I have her beautiful Whisper ring set and love, love, love it! Love! 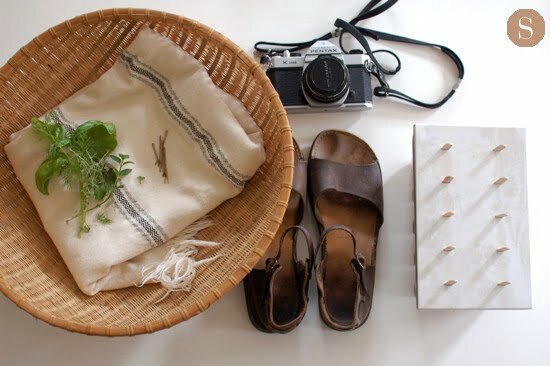 Especially the first summer essentials photo (yes! They really do feel necessary for summer happiness! not only that but hammam towels are the best, I use them all the time!) 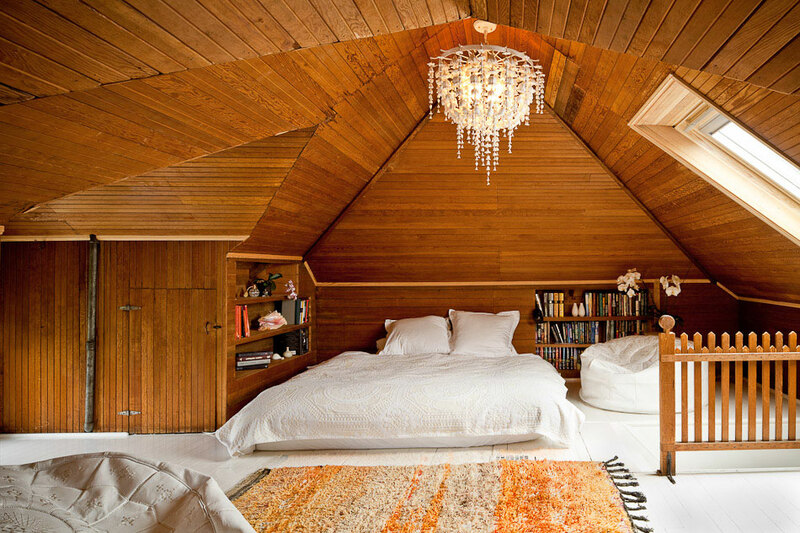 and that attic bedroom (though as someone who's lived in attic apartments before, it does make me cringe a bit at how hot it might get in the summer, and how cold in the winter). 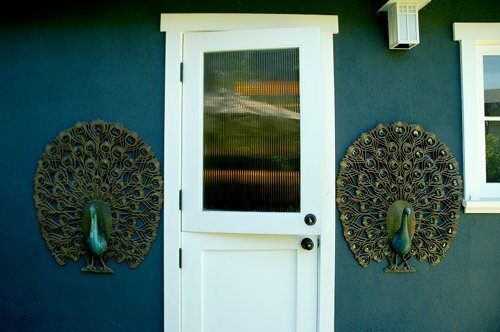 Oh, and those peacocks are insane! Great List! Pic number 2 has me contemplating cutting bangs (again)! This round-up is 100% perfect.